Amir discusses the aftermath of the Israeli elections, the strike in Syria, the fall of Sudan and Libya, the new gas discovery in Israel’s waters and more. 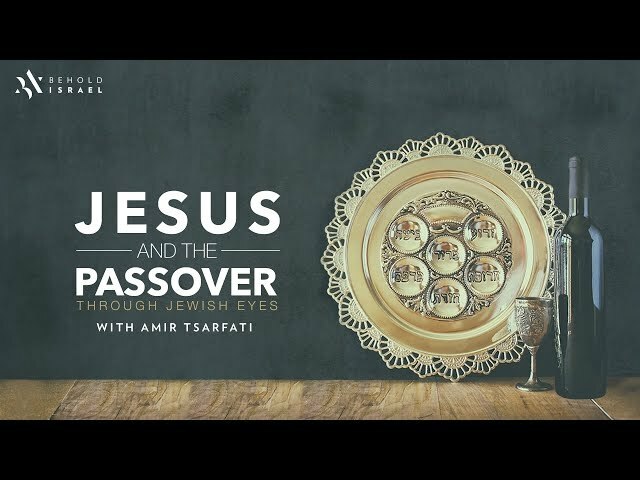 Amir's teaching on Jesus through Jewish eyes, revealing the true meaning of the Old Testament Passover Seder in light of New Testament events. 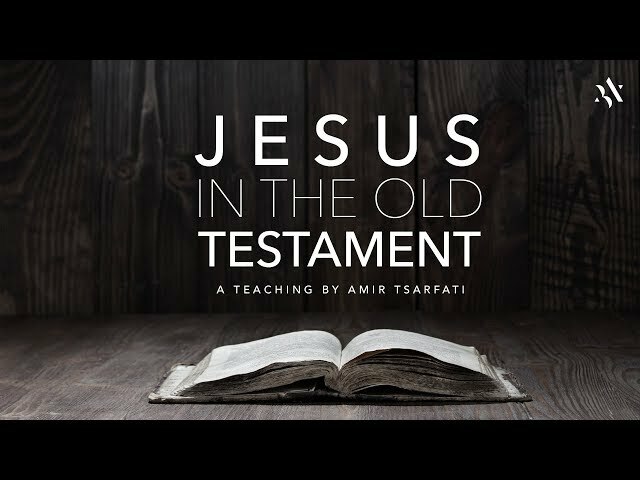 Amir’s message about the Jewish Messiah in the Old Testament. 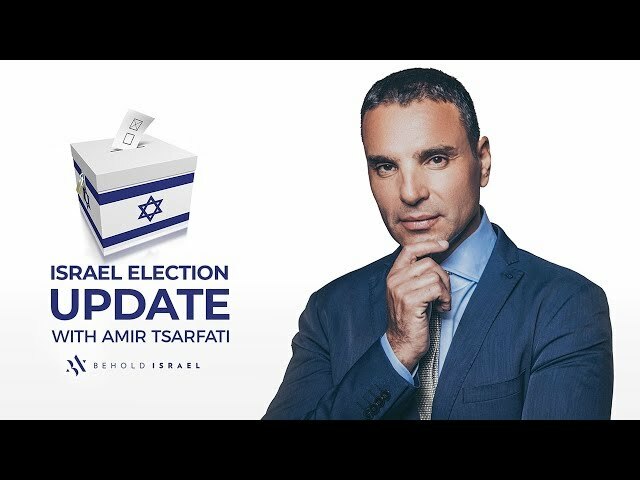 Amir Tsarfati LIVE from Singapore with an update on the election in Israel. You are invited to the online premiere of Anchored North’s newest short film to reach this generation with the Gospel: Hear, O Israel. 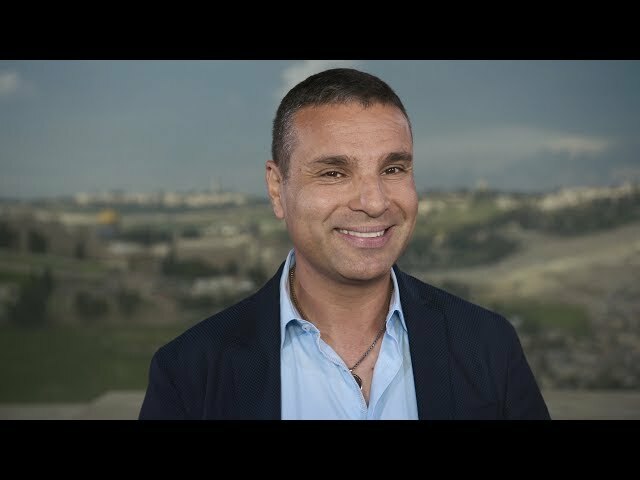 This upcoming testimony beautifully showcases God’s saving grace in the life of Amir Tsarfati, founder and president of Behold Israel. The online premiere is on April 13th at 10:00 AM PDT (8:00 PM IDT). By signing up for this event, you'll be able to see the film weeks before its public release, enjoy live Q & A with Amir and Anchored North, and have the chance to win exclusive evangelistic giveaways. This is more than a short film. It is an evangelistic movement that is seeking to bring the Gospel to thousands of Jewish people. Amir Tsarfati talking LIVE about the latest developments in Syria, Lebanon, Turkey, and Iran as well as on Netanyahu’s meeting with Putin in Moscow. Israel Unveiled Vol. 1 is a journey through 11 different sites in the land of the Bible with Amir Tsarfati. You can purchase the digital download or DVD by following the link below. All purchases support the Behold Israel ministry. 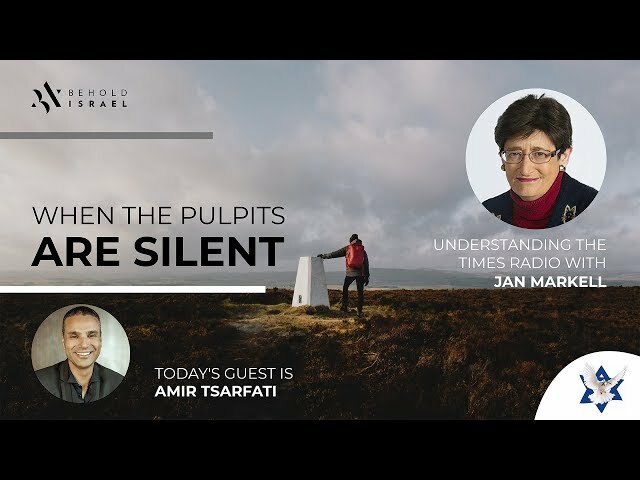 Amir Tsarfati talks to Jan Markell. When our pulpits are silent about important topics, the people remain clueless on vital issues. Jan and Amir talk eschatology, current events, and church issues. 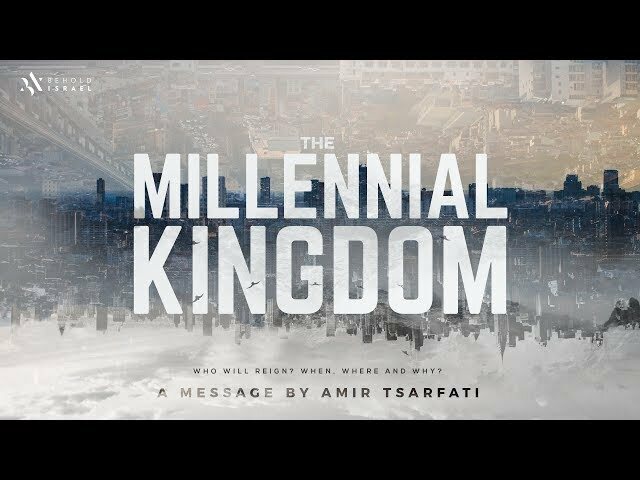 What is the “Millennial Kingdom”? Why do so many Christians struggle with it? Is it a real kingdom with a real king? Who is going to reign? Where? Why? How is that future kingdom related to the importance of believing in Jesus today? Answers to these questions and more in this message! 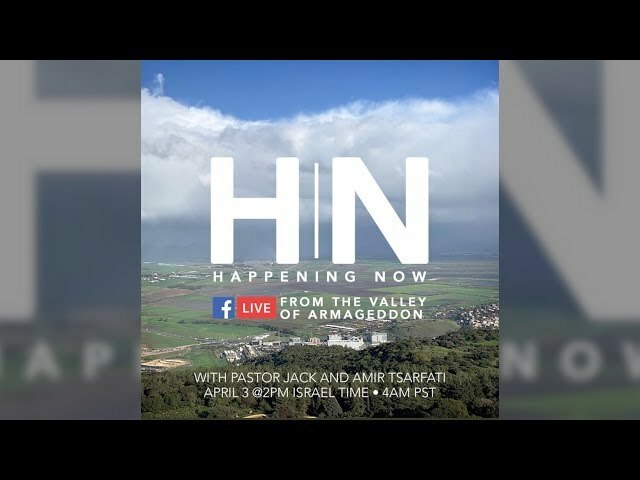 Amir Tsarfati and Pastor Jack Hibbs LIVE from Jerusalem discussing the escalating situation in Gaza and Syria. Through our website, free app, social media and Amir’s teachings in multiple languages, we are able to reach communities worldwide. His teachings abroad and in the land explain the central role of Israel in the Bible as a blessing to the nations and a way to bring them to the Word of God and the Messiah.